Metlife is an international insurance company that needed to optimize policy calculations. 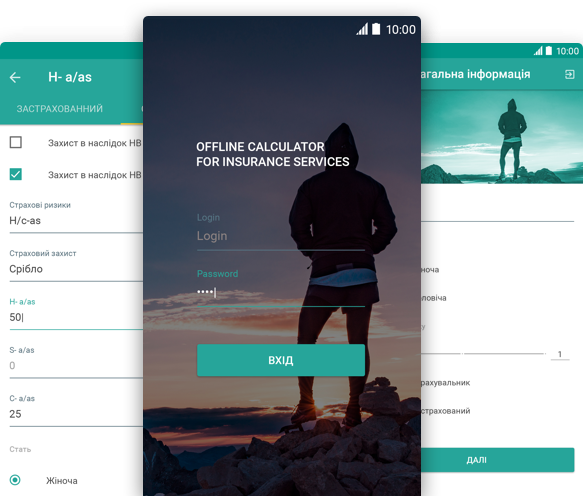 Our solution for Metlife’s insurance agents is a mobile policy calculator that eliminates the risk of human error while making calculations simpler and faster. As the result, Metlife insurance agents have become more productive, their customers are more satisfied with the service, and financial losses due to mistakes are reduced. Metlife is a well-known international insurance company that operates in more than 60 countries all over the world. It was founded in 1868. Metlife is among the leading insurance, annuities, and employee benefits providers worldwide. Metlife reached out to us with a goal to optimize the process of calculating the quotations for the requested policy by the insurance agents on spot. The main challenge we dealt with was speeding up complex calculations and mitigating the risk of mistakes during the process. In order to determine the correct policy cost, insurance companies use complex formulas that take into account both potential client’s data and various coefficients, risks, etc. So, our task was to make the process faster, minimize the amount of paperwork and mistakes, and allow insurance agents to provide high-quality services without being dependent on Internet access. To design the solution that would perfectly fit the client's goals, we set out to research and analyze end-user behavior and the company's business needs. 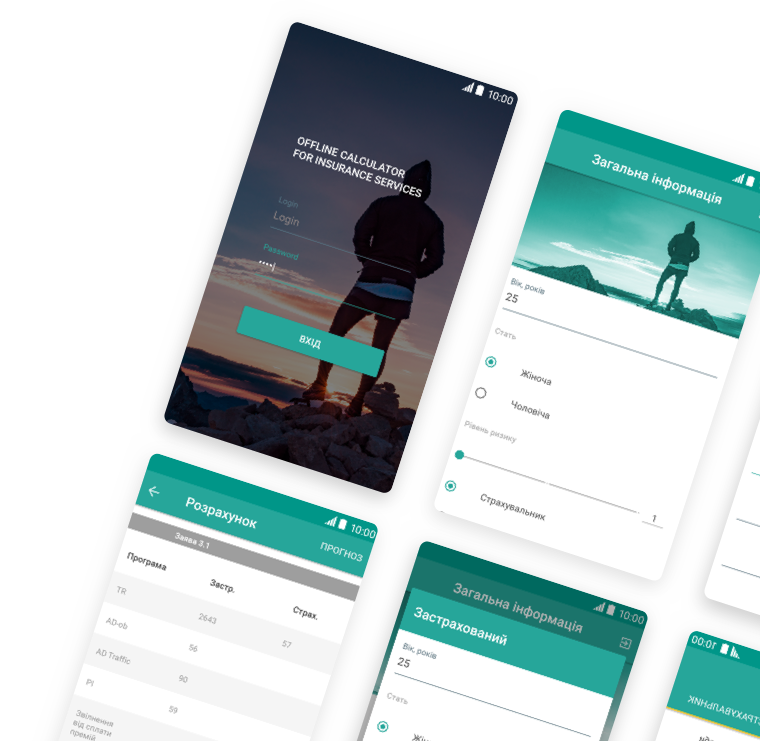 Based on the results, we designed and developed a mobile policy calculator. It allows making calculations for different types of insurance products while taking into account various relevant factors (for instance, the potential client's age, risk level, etc.). Easy-to-use intuitive minimalist user interface and well-thought-out user experience.